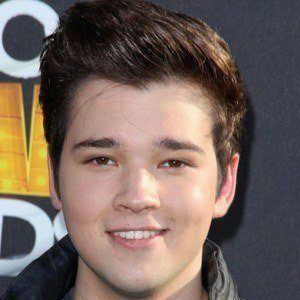 Became known to television audiences as Freddie Benson on Nickelodeon's iCarly , which became one of Nickelodeon's most-watched tween sitcom. 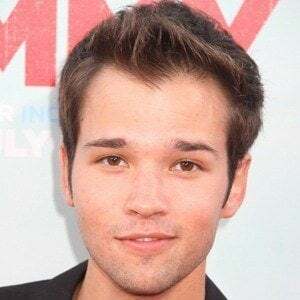 He booked a voice role for the Nickelodeon animated series Pinky Malinky . 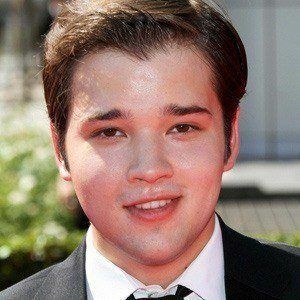 He began acting and professionally modeling at the age of three, and played the lead role in a school production of The Emperor's New Clothes. 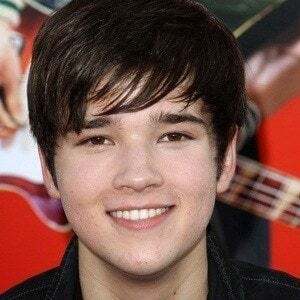 He gained recognition with a small role on Nickelodeon's Drake & Josh after playing a young Simon Cowell on a Jimmy Kimmel Live! comedy sketch. 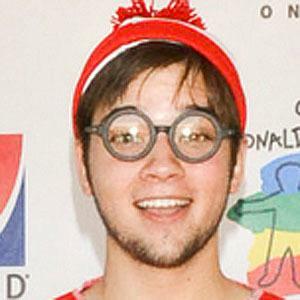 His mom's name is Rita, and he has two older brothers named Andrew and Kevin. 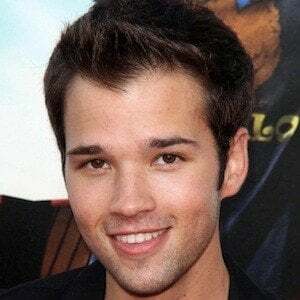 In 2015, he married actress London Elise Moore . 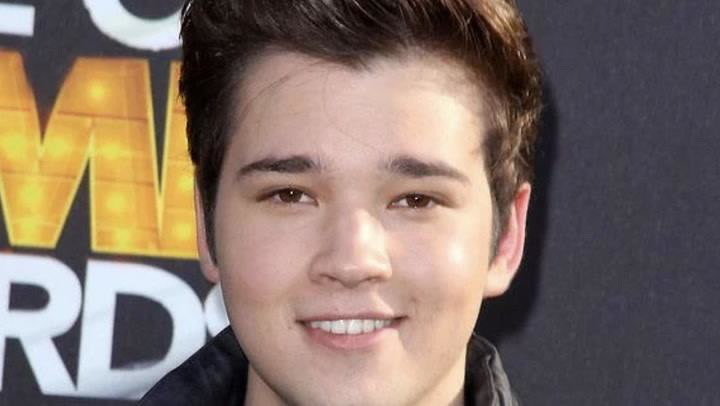 He and London welcomed their first child, a daughter named Rosie , in December 2017. 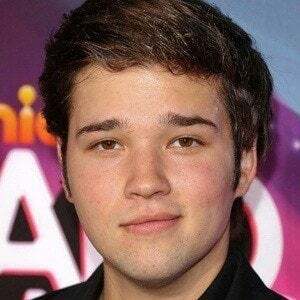 He acted alongside Miranda Cosgrove in Nickelodeon's iCarly.